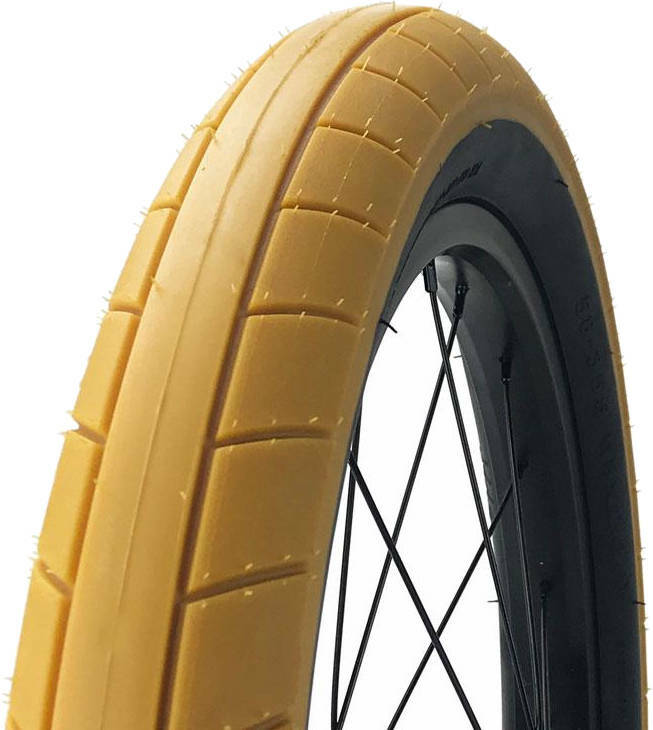 From Cult comes the classic Dehart slick tire with a perfect width for the Cult Juvenile freestyle BMX bikes. Made available here for people who love to ride 18". The profile of the wheel is slick which provides ample grip on flat clean surfaces.